netTrekker uses content to create meaningful learning experiences and engage all learners, teachers and parents. 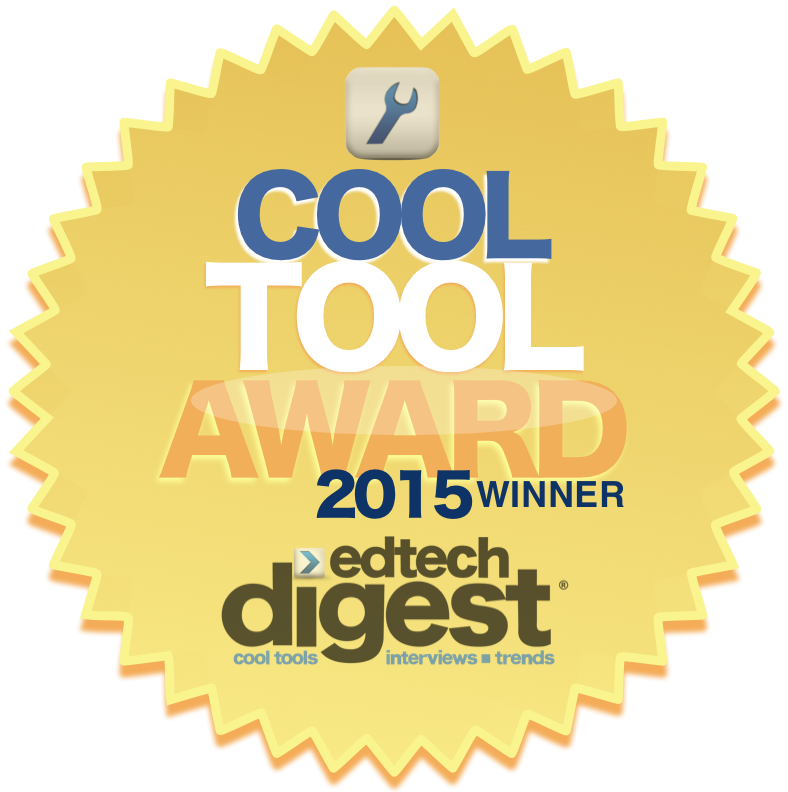 Knovation, the leader in advanced personalized learning solutions, earned a 2015 EdTech Digest Cool Tool Award for its flagship solution, netTrekker. Honored as the best Content Provider Solution, netTrekker delivers the industry-leading library of open educational resources (OER) including more than 360,000 digital resources that are curated, contextualized, tagged and standards-aligned to support personalized learning. Chosen from a group of ten finalists, netTrekker provides easy access to high-quality, educator-vetted OER, tagged according to grade level, content type, readability, subject and educational theme, among other characteristics. The all-in-one content solution for personalized learning aids in the transition to digital resources by integrating with districts’ current assessment and management systems, and enables teachers and students to instantly find resources they need for in-class instruction, homework and research. Since 2000, Knovation’s solutions have helped more than 1.3 million teachers and 33 million students find high-quality standards-aligned digital resources to address different learning styles and academic needs. The EdTech Digest Awards program recognizes organizations and individuals reshaping education and creating a better learning environment for students. In its fifth year, the awards program honors outstanding contributions by the people and companies working to transform education through technology for all learners. To learn more about the EdTech Digest awards, visit https://edtechdigest.wordpress.com/2015/03/12/2015-finalists-winners. Knovation is committed to igniting the hope of knowing by nurturing every child’s innate desire to learn. The company’s suite of advanced personalized learning solutions supports districts undergoing digital transformations by curating Open Educational Resources (OER) to save teachers time, and providing tools to build and deliver student-centered instruction. Solutions include a digital content library built from more than 360,000 certified learning ready resources, netTrekker OER curation and management tool, icurio learning engagement solution, and professional learning services. Since 1999, the company has impacted more than 32 million students and over 1.2 million teachers nationwide. For more information, visit http://www.knovationlearning.com.